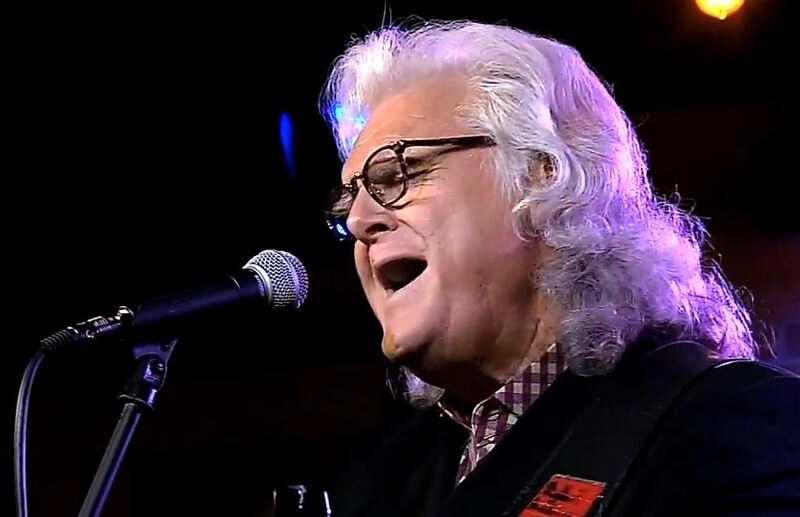 Artículos con la etiqueta "Ricky Skaggs"
Ricky Skaggs performs "Uncle Penn"
Ricky Skaggs performs "Ancient Tones"
Ricky Skaggs performs "Honey (Open That Door)"
Honey (Open That Door)" is a song written by Mel Tillis and recorded by American country music artist Ricky Skaggs. It was originally a non-charted single by Webb Pierce that was released in 1974. It was released in February 1984 as the second single from the album Don't Cheat in Our Hometown. "Honey (Open That Door)" was Ricky Skaggs' seventh number one on the country chart. The single stayed at number one for one week and spent a total of eleven weeks on the country chart. Ricky Skaggs performs "I Don't Care" Live Video. 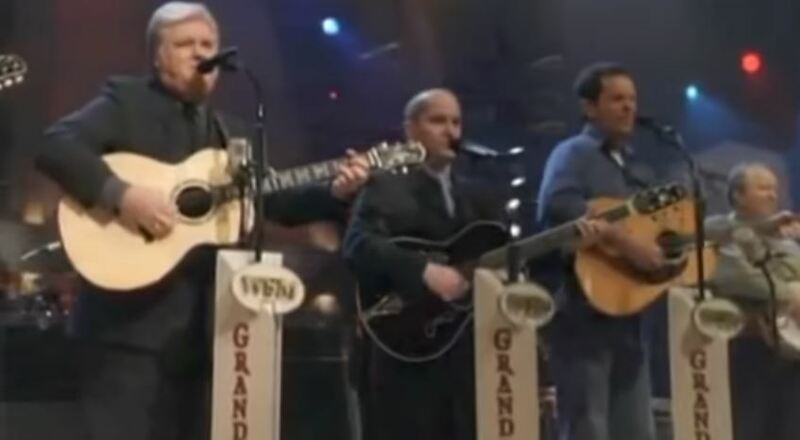 Ricky Skaggs performs "Crying My Heart Out Over You" Live Video. 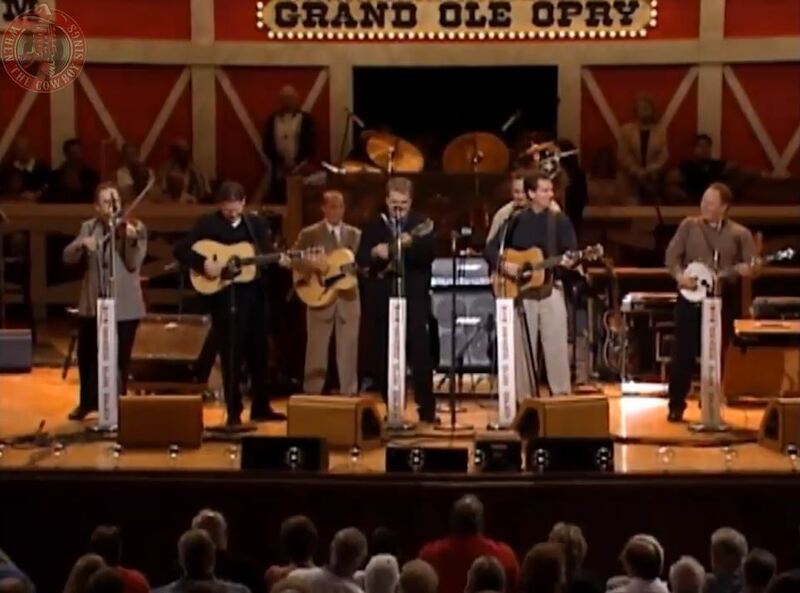 "Crying My Heart Out Over You" is a song written by Lester Flatt, Earl Scruggs, Carl Butler, and Earl Sherry and was originally recorded by Flatt & Scruggs, which peaked at #21 on the country chart,in 1960. 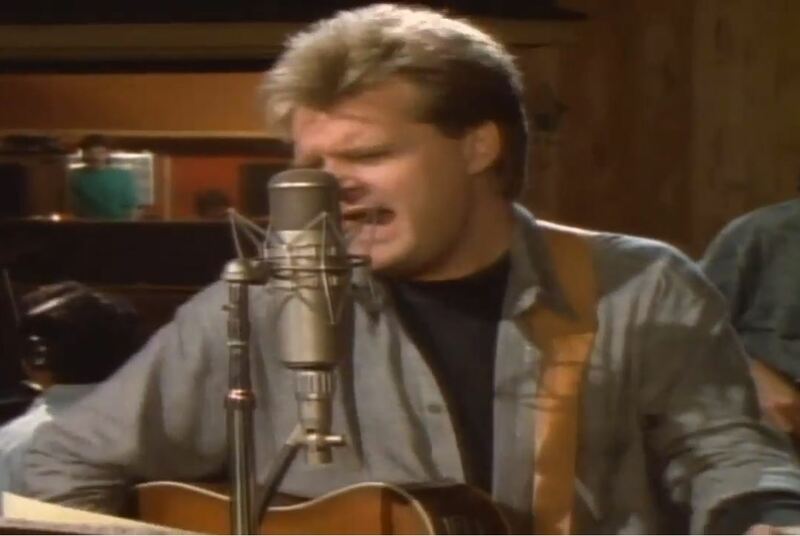 In 1982, the song was recorded by Ricky Skaggs. 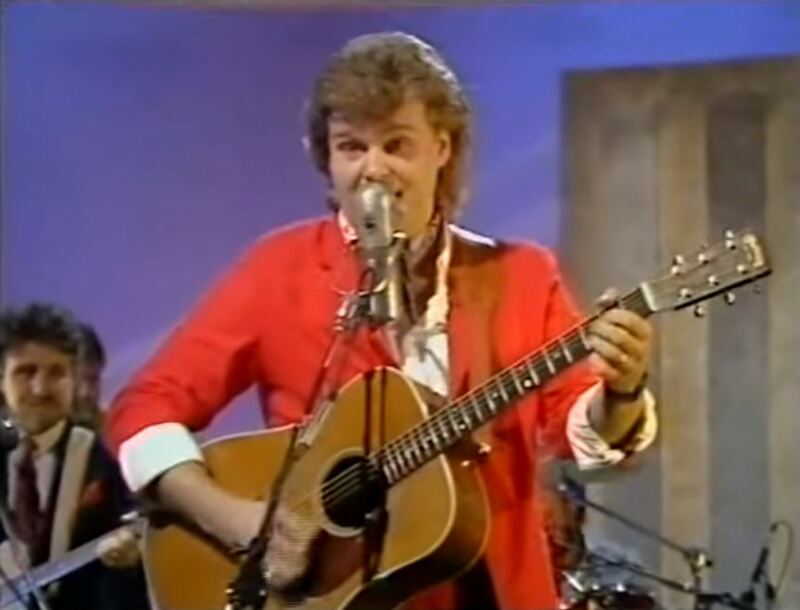 "Crying My Heart Out Over You" was Ricky Skaggs third country hit and the first of eleven number one hits on the country chart. The single stayed at number one for one week and spent a total of thirteen weeks on the country chart. 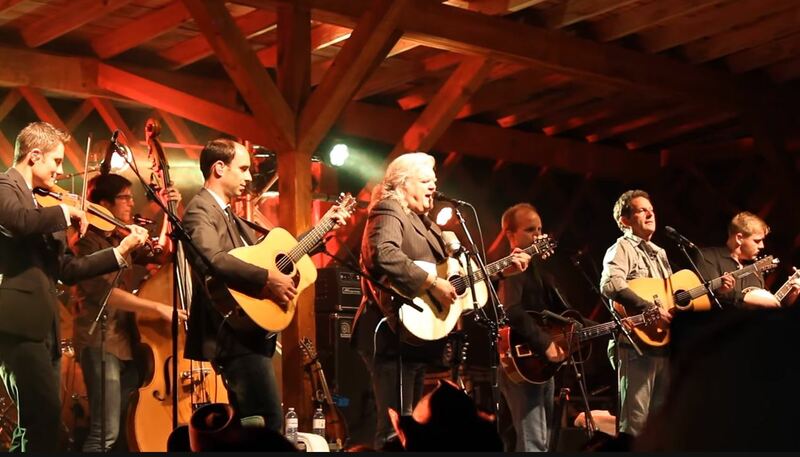 Ricky Skaggs performs "Lovesick Blues" Live Video. 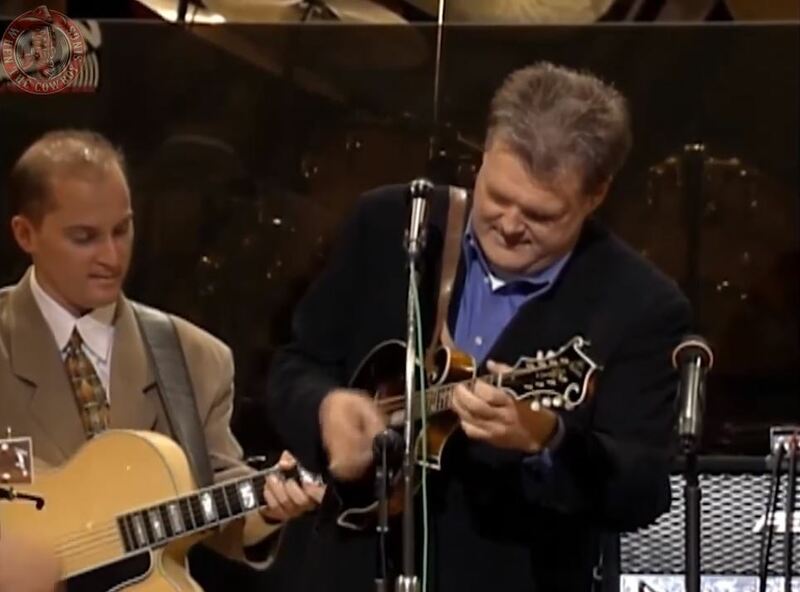 Ricky Skaggs performs "Highway 40 Blues" Live Video. "Highway 40 Blues" is a song written by Larry Cordle, and recorded by American country music artist Ricky Skaggs. It was released in March 1983 as the third single from the album Highways & Heartaches. "Highway 40 Blues" was Ricky Skaggs' fifth number one on the country chart and his fifth consecutive number one. The single stayed at number one for one week and spent a total of twelve weeks on the chart. Ricky Skaggs performs "Country Boy" Live Video.